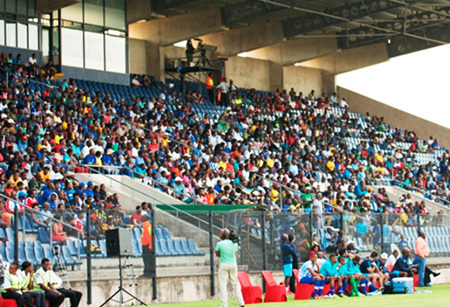 Maritzburg United are set to host Orlando Pirates Football Club in their first home fixture for 2016 at the Harry Gwala Stadium, on Saturday, 16th January 2016. Kick off is at 20h15 . The Team of Choice, who have a new coach at the Helm in German Tactician Ernst Middendorp will be aiming to continue with their positive showing’s in late 2015 and move out of the Relegation zone as quickly as possible. Unreserved Stadium Admission tickets for R60 are also available at the following outlets from Wednesday, 06 th January 2016. The Club have also made together a “Combo Ticket” which includes tickets for both the matches vs Orlando Pirates and Mamelodi Sundowns. Information regarding the Hospitality Packages will be made available shortly.